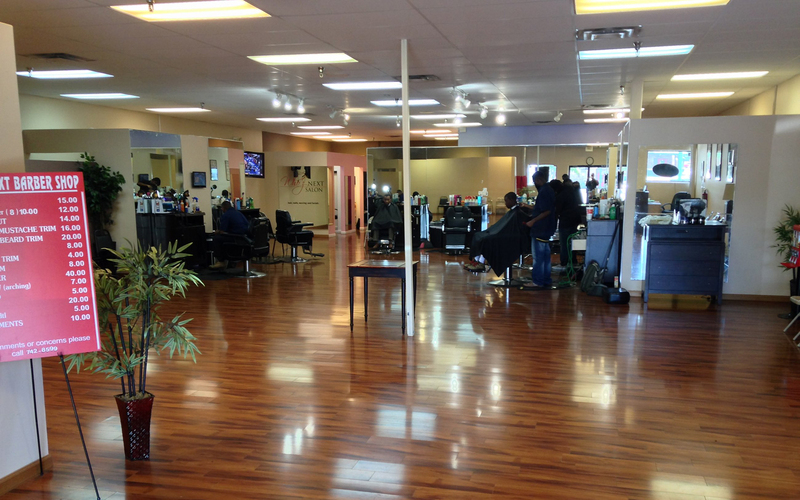 We are one of the best full-service barbershops in Jacksonville, Florida. We are conveniently located on Baymeadows Road. The staff at Who’z Next is very diverse. 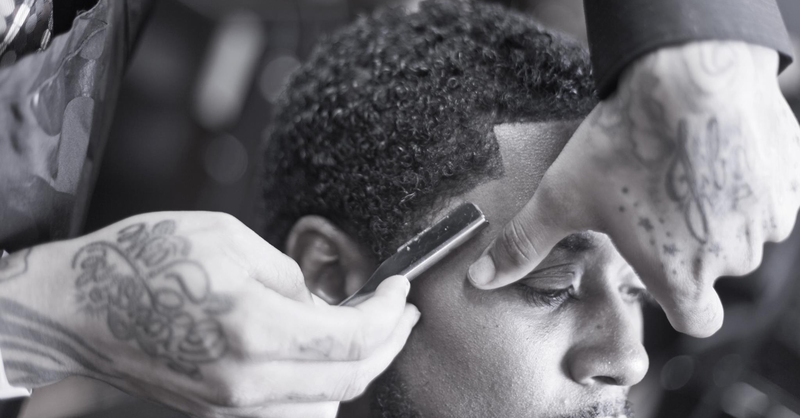 Our combined 65 years of experience in the business is displayed in each of our haircuts. Are you ready to love your hair? We do haircuts, chemical relaxer and perms, shampoo and styling, coloring services, sewins, hair treatments and more. 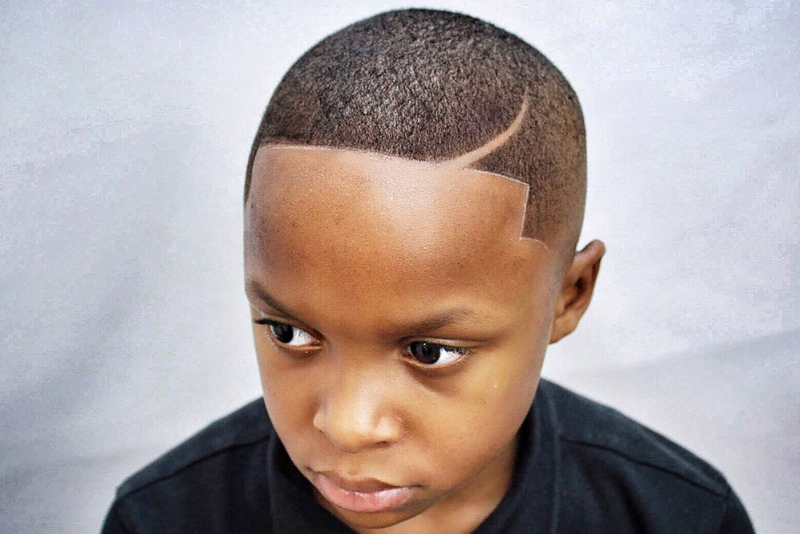 It doesn’t matter if you wear your do up, down, or somewhere in between, Who’z Next Barber & Beauty Salon has got all of your hair needs covered. Straight, curly, fine or frizzy, you’l leave looking amazing. Armed with an unimaginable amount of education, these stylists are the best Jacksonville has to offer! 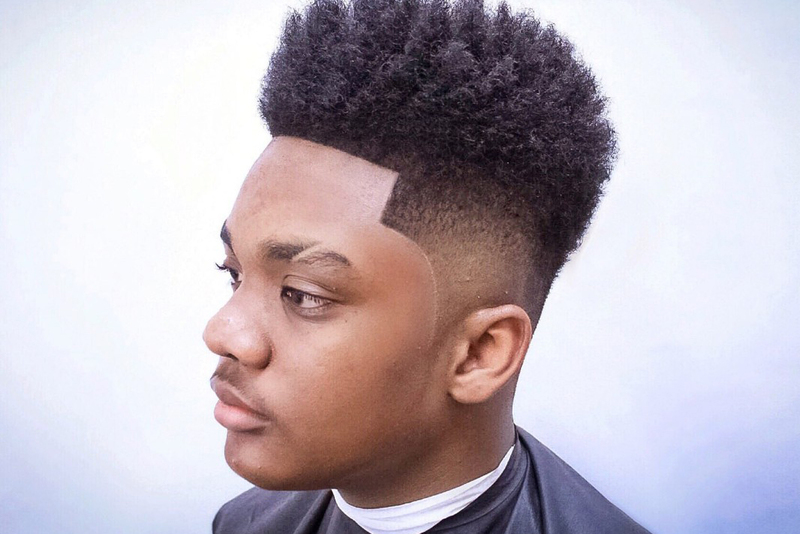 At Who’z Next Barber & Beauty Salon, our barbers are specialists trained and experienced in the art of men’s haircuts and styling, straight-razor shaves, and grooming services. In the comfort of our semi-private stations, we provide a truly authentic and innovative experience you will enjoy with expert salon services. We take pride in providing our Jacksonville, FL clients with experience and service they won’t get elsewhere. Who’z Next Barber & Beauty Salon was developed to close a void in the Jacksonville barbershop and beauty salon scene. 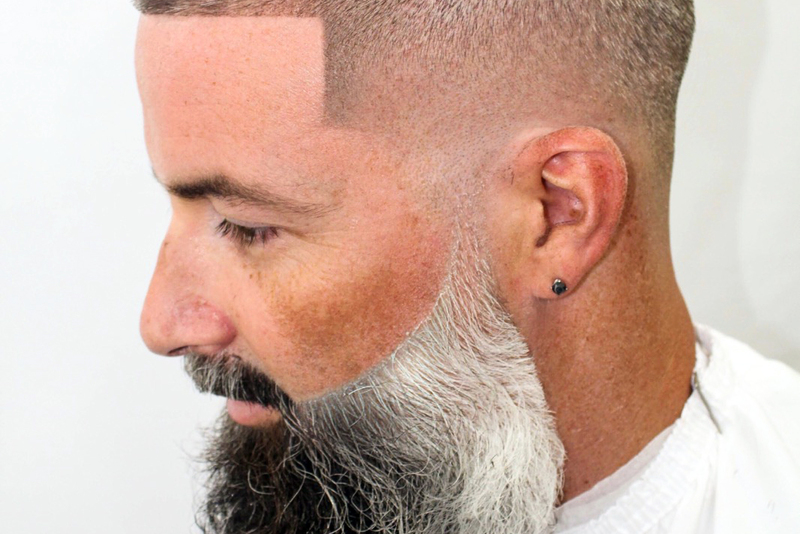 A quintessential man of style, the founder of Who’z Next, is mixing professionally trained barbers and stylists, a visually appealing space with great atmosphere, and quality service delivered. Who’z Next’s sole purpose is to provide the customer with an EXPERIENCE and not just a haircut. At Who’z Next, we know how to care for all hair types, from curly and thick, to thin and straight. Come in and let us help you rediscover your outer beauty. Whether its a haircut, a blow dry, or hair color. Trust us, we’ve got you covered! loyal customers throughout Jacksonville and beyond. Let them do the same for you. Call 904.448.0899 today to schedule an appointment. Schedule your appointment and get a haircut for only $15. Stop by and say “Hi”, or drop us a note!